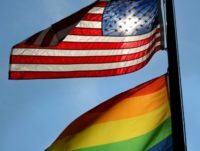 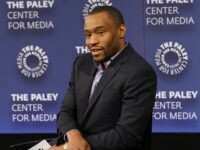 Temple University announced this week that it will not punish Professor Marc Lamont Hill for his recent incendiary comments on Israel. 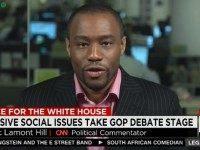 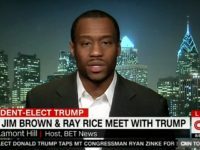 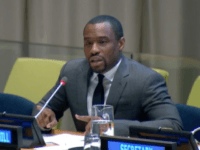 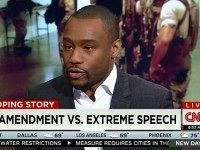 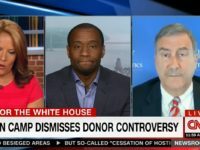 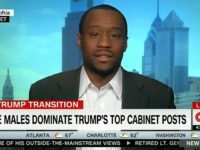 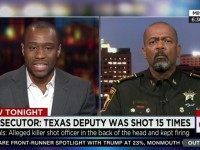 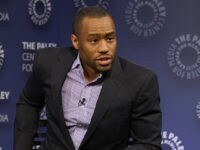 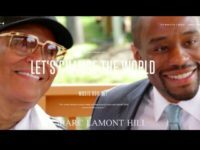 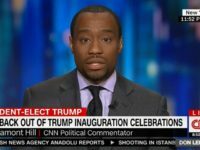 CNN fired contributor Marc Lamont Hill Thursday following his apparent call for the destruction of the state of Israel and his defense of violence by Palestinians during an appearance at the United Nations. 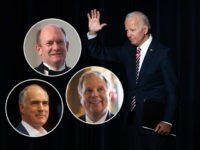 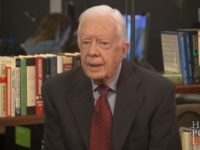 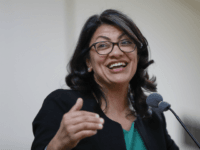 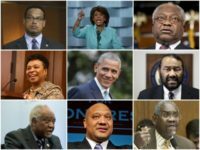 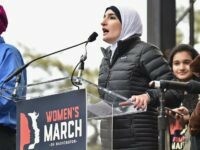 Many of the media outlets and Democrats blaming Trump for the synagogue shooting all enjoy associations with rabid anti-Semite Louis Farrakhan. 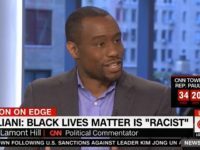 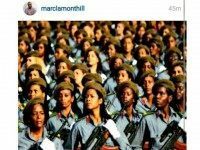 Temple University Professor and CNN commentator Marc Lamont Hill published a glowing Instagram post this week for cop-killing terrorist Assata Shakur. 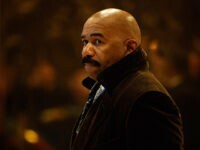 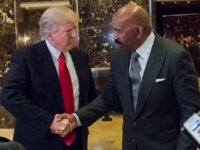 Comedian and talk show host Steve Harvey pushed back against critics he says attacked him for meeting and agreeing to work with Donald Trump’s administration.